The ENAC – AIRBUS Safety Management chair is developed through the ENAC Foundation. Its objective is to address the new safety issues raised by the changes in the global aviation landscape and by the digitalization of a rapidly changing sector. It is headed by Corinne Bieder, Head of ENAC's "Safety and Security" research programme. 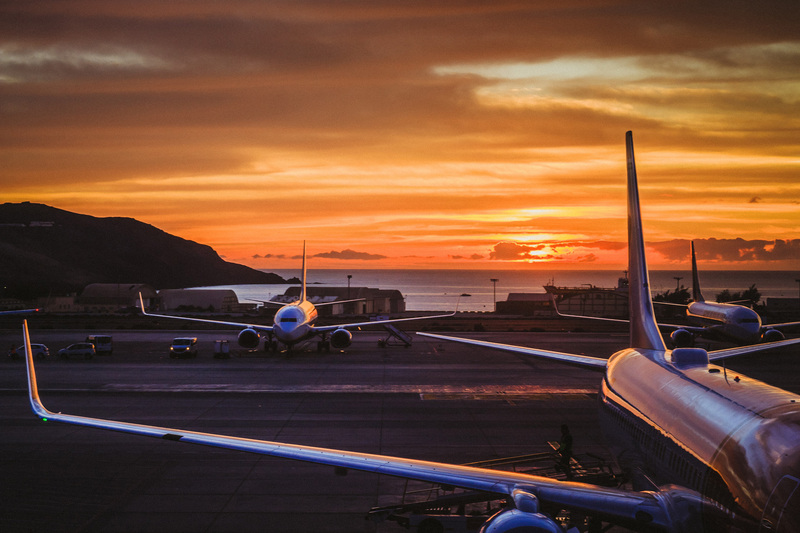 Today’s commercial aviation is a complex, multi-stakeholder domain with significant heterogeneity in terms of economic, social and political contexts depending on the countries and geographical areas concerned. As an illustration, Airbus aircraft are operated by around 500 airlines around the world. Text Mining is a field of Artificial Intelligence specialized in "data mining", in this case, textual data. For a manufacturer such as Airbus, the safety data reported by air operators are essentially event reports - with or without all essential facts, and without homogeneity across all reports in terms of ways of reporting/describing events - written in free text. With the growth of air traffic, the number of reports is increasing, with heterogeneous content types and quality levels. The second research field of the Chair will aim to develop an approach and tools for to process and analyze unstructured textual data, in natural language and on a large scale, in order to derive insights on safety. Her professional background has led her to approach safety in various high-risk areas (aeronautics, nuclear, hospitals, etc.) and from a systemic perspective, considering technical, human and organizational aspects. She is a member of an international Think Tank on safety issues, NeTWork, and of the scientific group for strategic analysis of the FonCSI (Foundation for a culture of industrial safety).